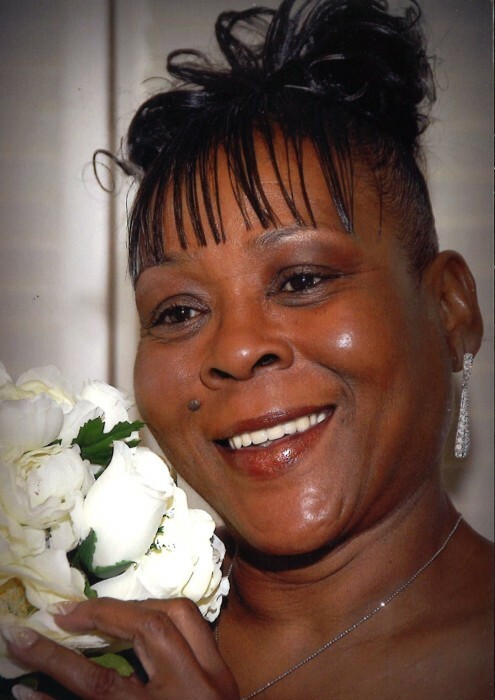 Brenda Rose Humphrey 62 of 607 Lincoln Drive, Kenly, NC passed away on Saturday, October 27, 2018 at her home. Funeral service is scheduled for Sunday, November 4, 2018 at 2:00 pm at Kenly Praise Tabernacle, 306 E. 2nd Street, Kenly, NC.Burial will follow in Hooks Grove Cemetery in Pikeville, NC. A public visitation will be held on November 3, 2018 from 3:00 pm until 7:00 pm at Stevens Funeral Home, 1820 Martin Luther King, Jr. Parkway, Wilson, NC.